Smithsonian Gardens will host an all-day celebration for its eighth annual Garden Fest, “Water, Water, Everywhere,” featuring live music and a variety of activities for children and adults. 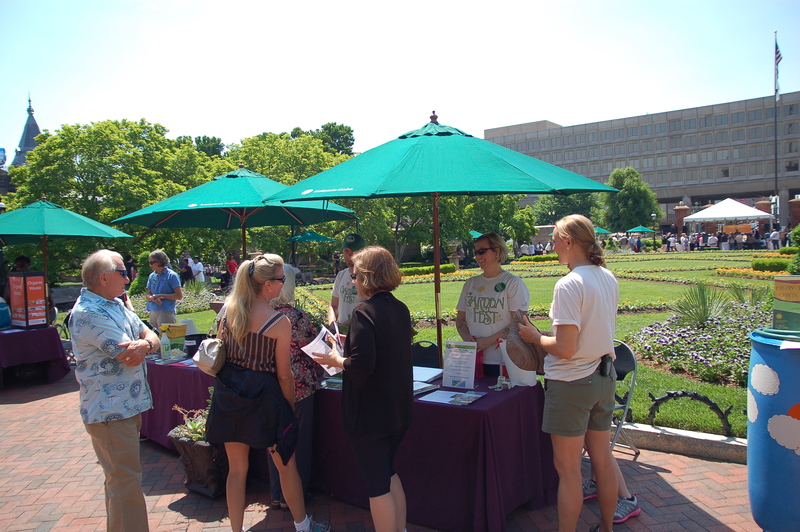 The free festival will be held Friday, May 9, from 10 a.m. to 3 p.m. in the Enid A. Haupt Garden. The festival will take place in conjunction with National Public Gardens Day and Drinking Water Week to promote the importance of public gardens, the value of water and the availability of clean, safe water. At Garden Fest, visitors can participate in activities focused on the importance of sustainable water use, such as creating a water-themed community-art project, identifying water-wise garden plants and refilling their reusable water bottles at a water-refill station provided by TapIt Metro D.C., a partnership of the region’s water utilities and the Metropolitan Washington Council of Governments. The annual plant-container design contest will take place during Garden Fest; the competition challenges participants to use repurposed items as plant containers. Registration is available online. Submissions will be accepted until May 5. 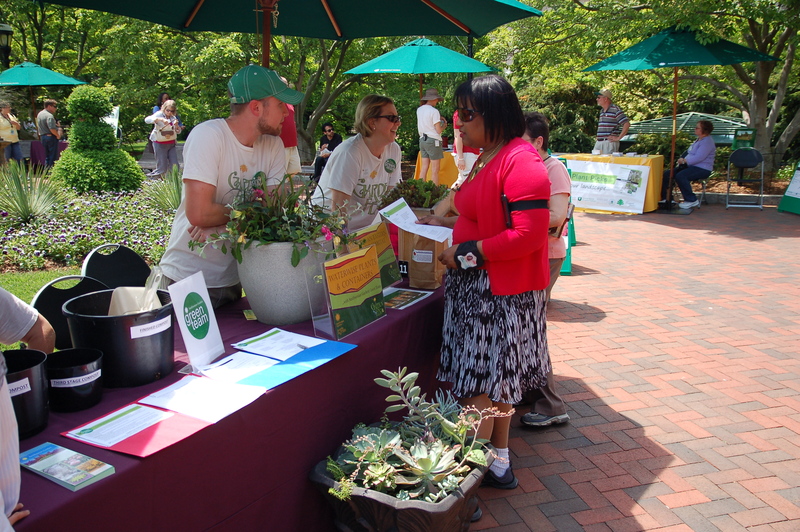 Smithsonian Gardens’ horticulturists will share their knowledge of sustainable gardening with hands-on workshops and demonstrations. 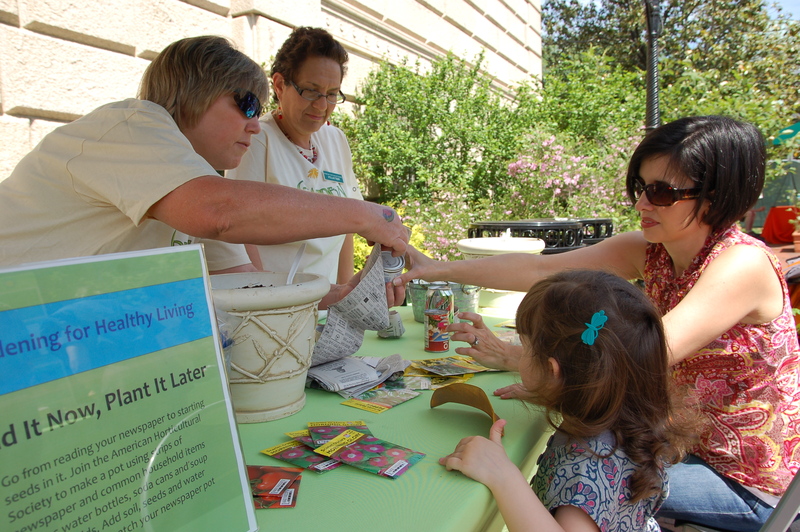 Visitors will learn how to turn kitchen scraps into garden plants, listen to experts describe how to build a successful compost pile and talk with a Smithsonian Gardens expert about the importance of capturing water for the garden. For the schedule and full list of activities, visit the Smithsonian Gardens website. 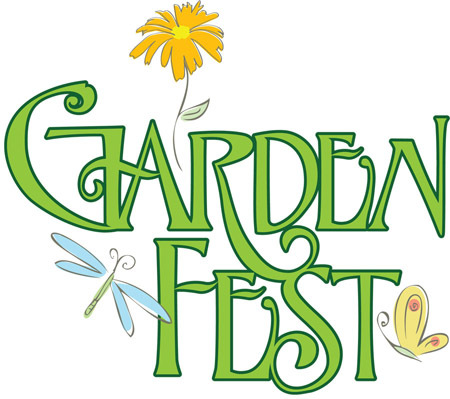 Garden Fest is presented by Smithsonian Gardens, which was established in 1972 to manage the grounds of the Smithsonian museums and to create interior and exterior horticultural exhibitions. Its research and educational programs promote the ongoing development of collections of living plants, garden documentation and horticultural artifacts. Garden Fest will be held in the 4.2 acre Enid A. Haupt Garden, which is between the Smithsonian Castle and Independence Avenue. For more information visit: http://www.gardens.si.edu/.